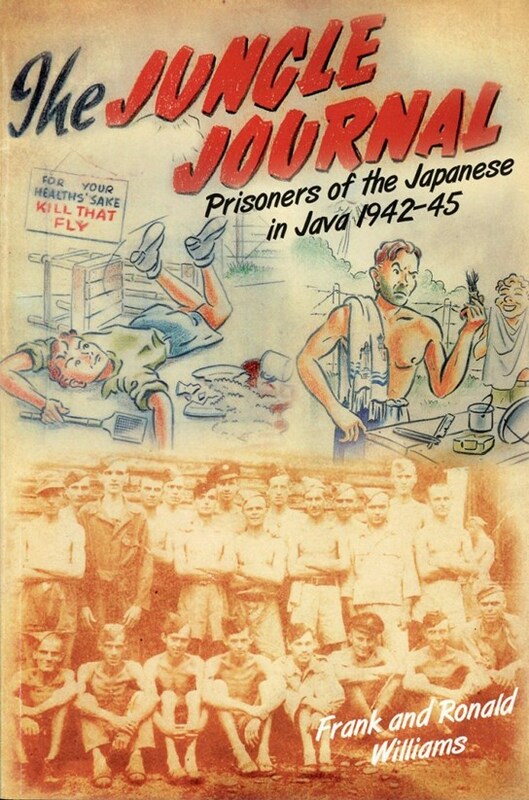 held as a prisoner of war in the Japanese-occupied Dutch East Indies from 1942–45. helped the men survive the beatings, deprivation and death of comrades. Williams was the ‘editor’ of this potentially fatal ‘publication’. to those men whose courage and fortitude were tested to the limit under the tropical sun. held at the Imperial War museum and they will support the book. He lives in Powys.